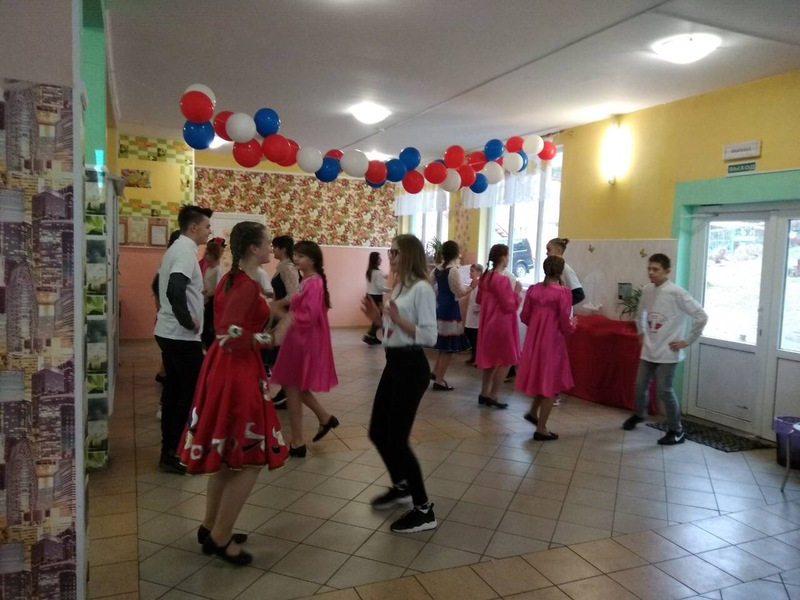 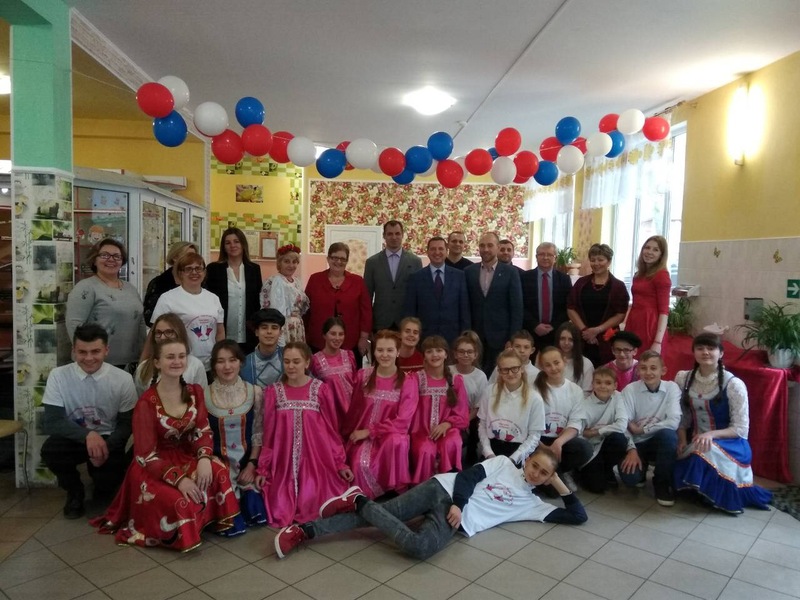 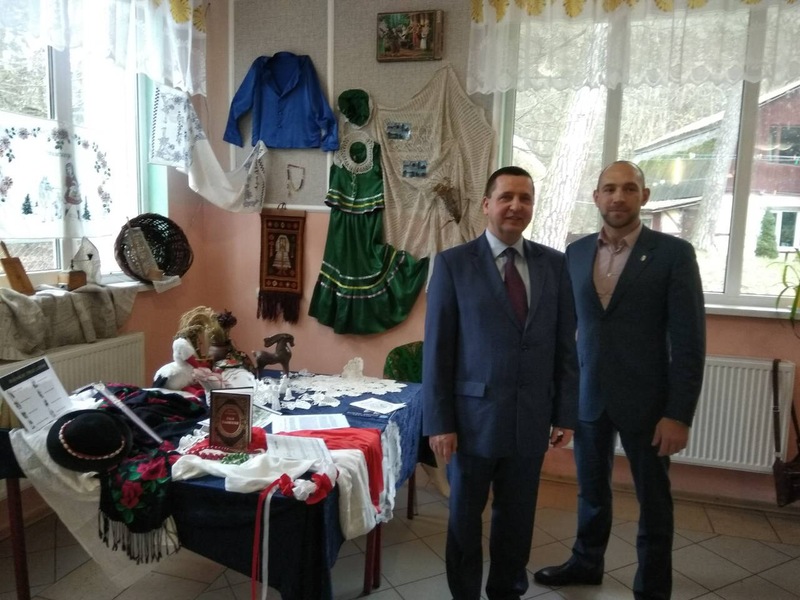 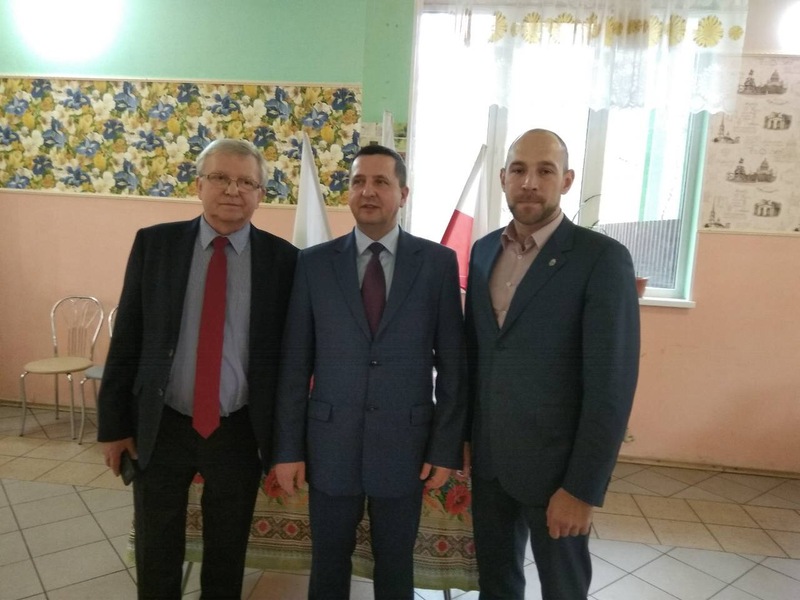 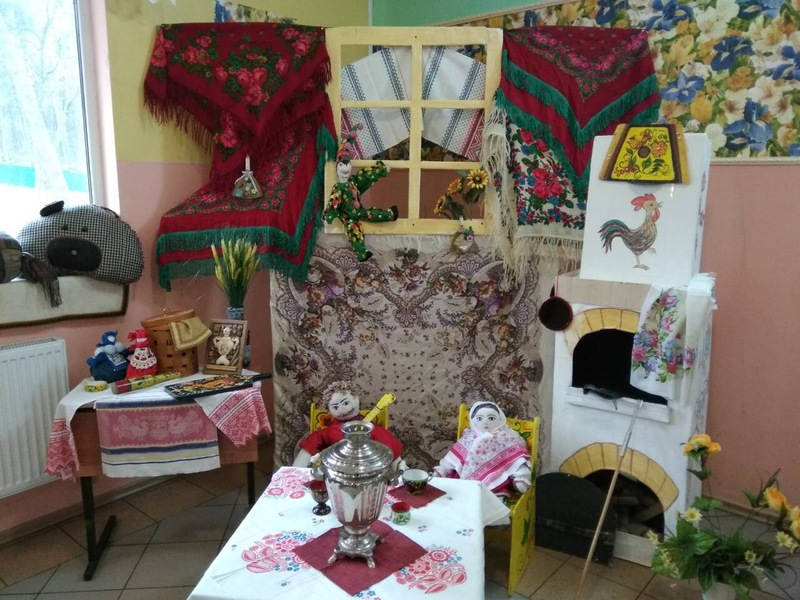 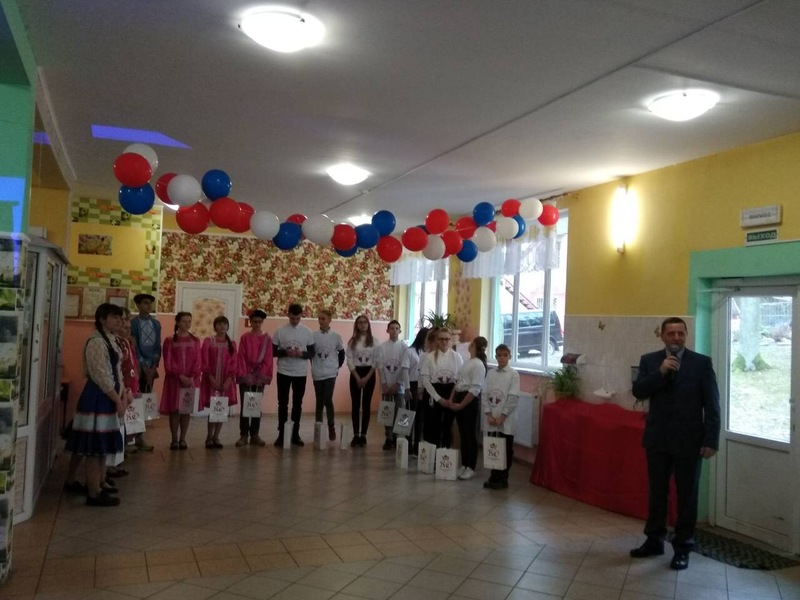 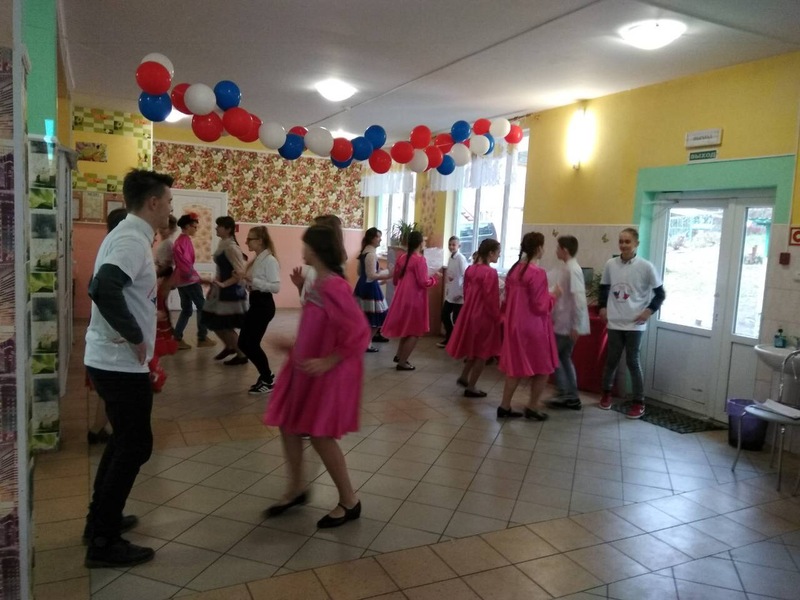 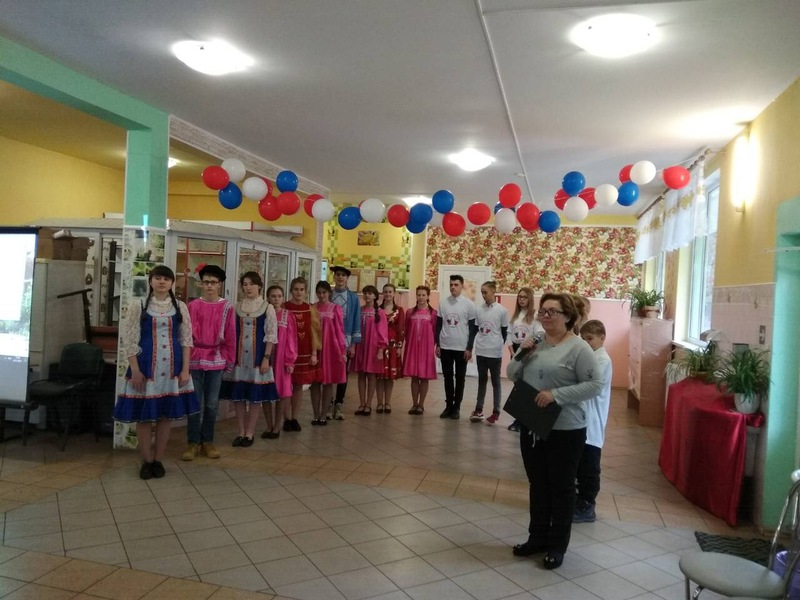 The ceremony of the official completion of the project "International Creative Laboratory "Cultural Integration" for young people of Gmina M?ynary (Republic of Poland) and the town of Ladushkin" took place in Ladushkin on 23 November 2017. 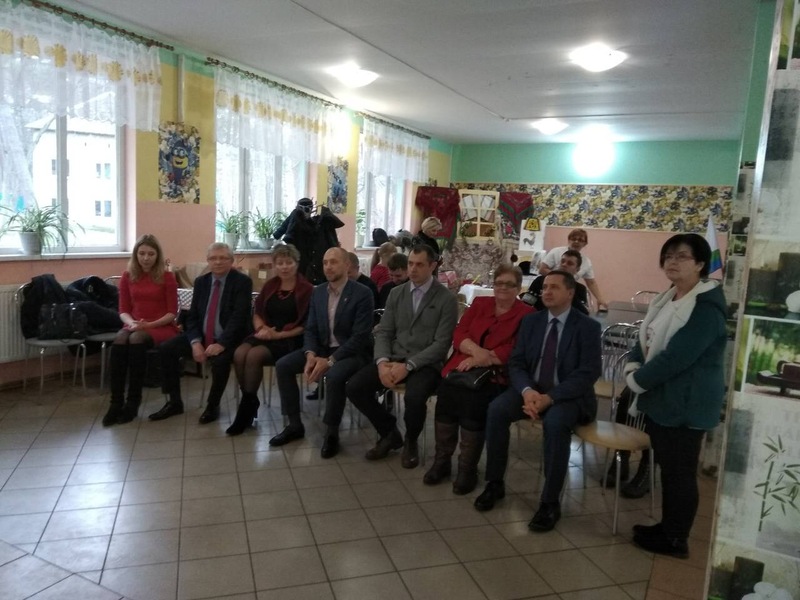 The ceremony was attended by representatives of authorities of the municipalities participating in the project (Mlynary commune and administration of “Ladushkin urban district” municipality), the Ministry for Municipal Development of the Kaliningrad Region, Consulate General of the Republic of Poland in Kaliningrad and municipal budgetary institution "Ladushkin Center for Culture, Leisure and Sport" . 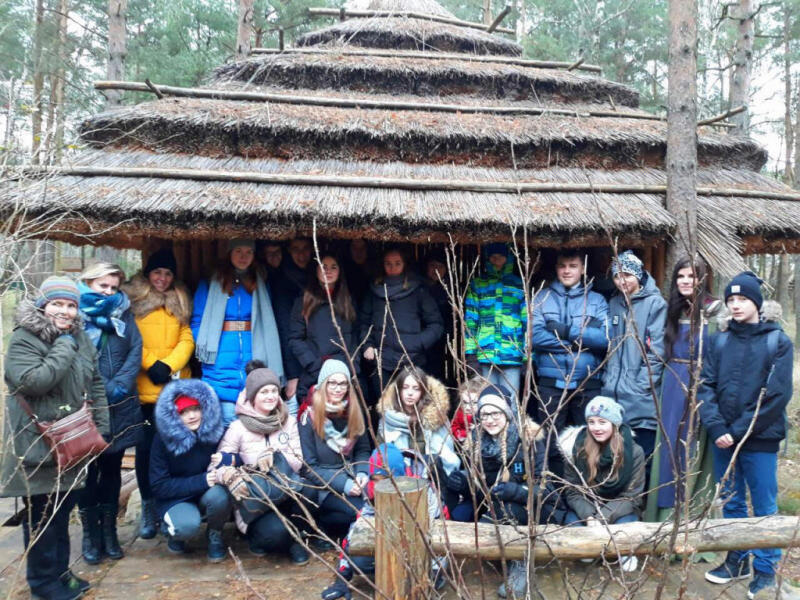 During the project, an extensive program of events was organized for a group of Russian and Polish children from Mlynary and Ladushkin, including master classes on making souvenirs and studying folk dances, visits to the Museum of History and Art and "Friedland Gate" museum, excursions in the Curonian Spit and Zelenogradsk, visits to the castle of Brandenburg and the horse-riding section of the Central Sports Complex of Ladushkin, the round table "People's Culture in the Development of International Youth Partnership", the evening of Russian and Polish song and dance, video-presentations "Russian culture, Russian holidays" and "Polish culture Polish holidays", organization and implementation of Russian national outdoor games "Lapta", "Rucheek", "Salochki", and more. 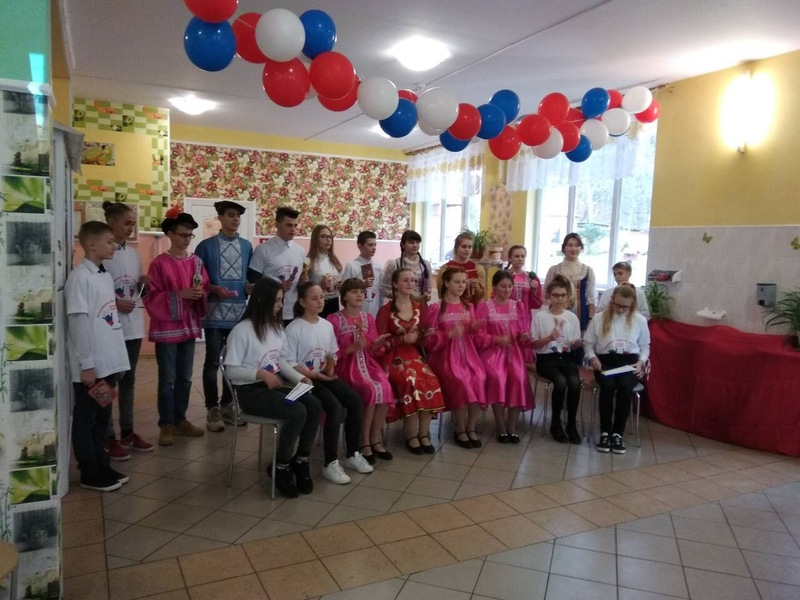 The project "International Creative Laboratory "Cultural Integration" for young people of Gmina M?ynary (Republic of Poland) and the town of Ladushkin" implemented by Kaliningrad RDA in close cooperation with the partner organization - municipal budgetary institution "Ladushkin Center for Culture, Leisure and Sport" with the assistance of the administration of “Ladushkin urban district" municipality. 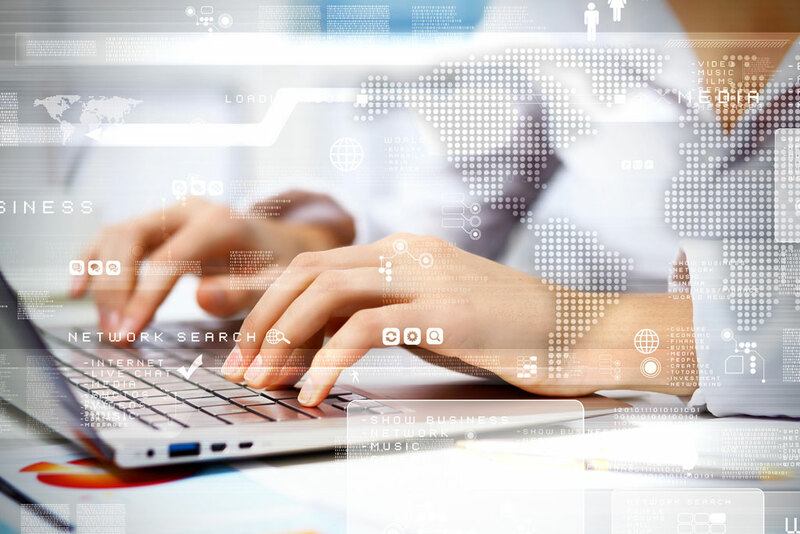 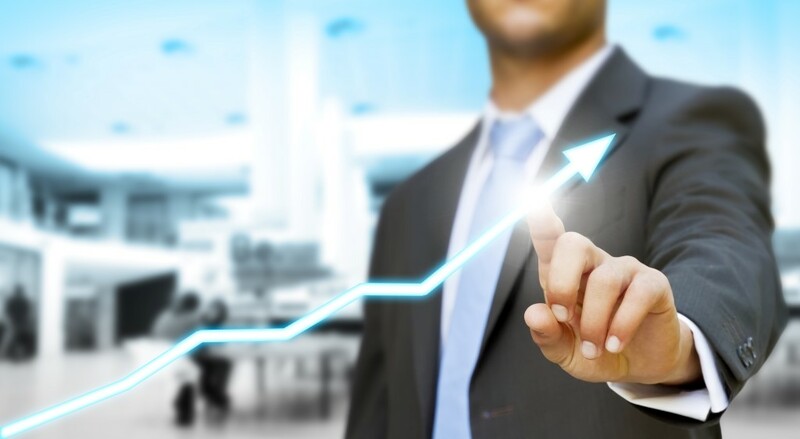 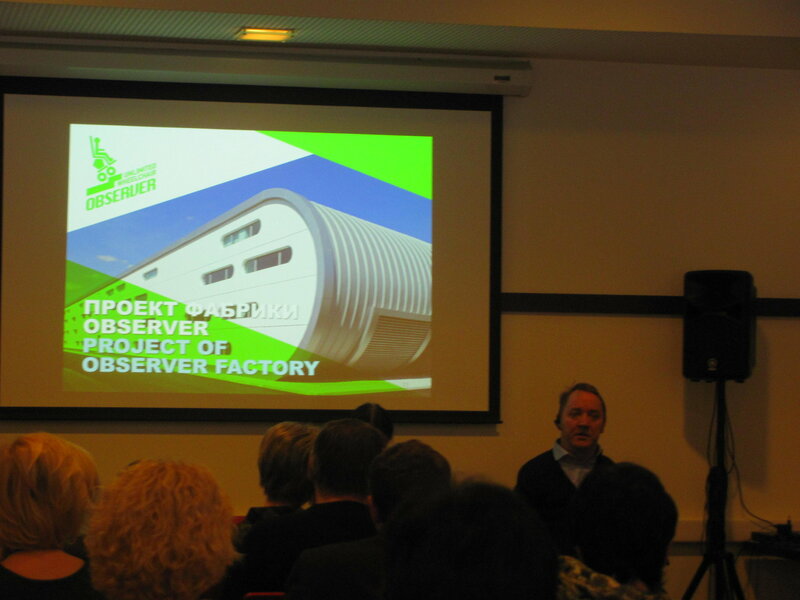 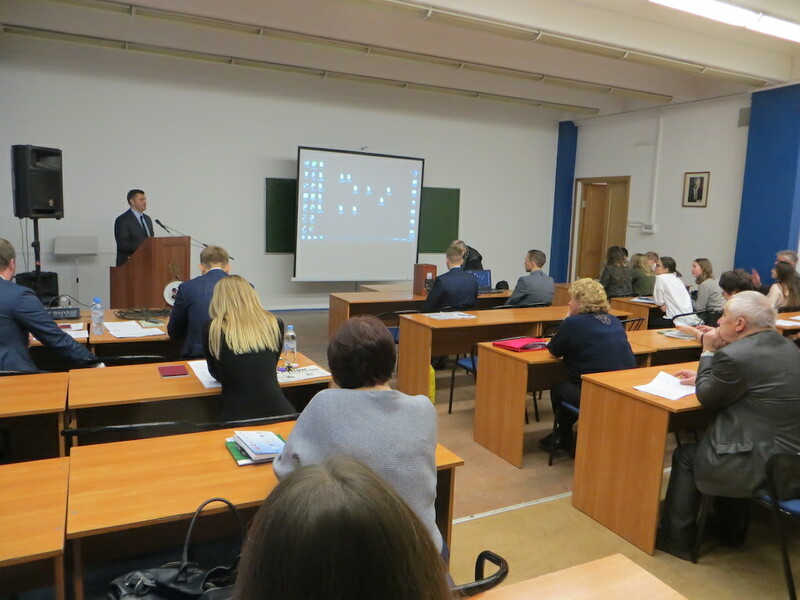 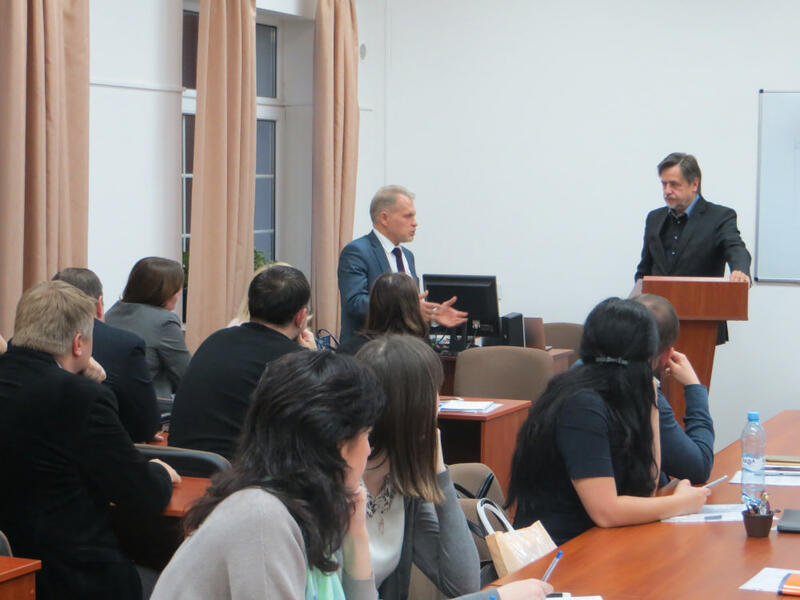 The project was financed from the grant of the Ministry of Culture and Tourism of the Kaliningrad region.